America’s pastime has been baseball for more than a century now. As one of the first all-American sports to appear, it’s no wonder that so many people still love the sport nowadays. While it may seem that basketball and football are gaining terrain over it, baseball is still in the hearts of millions of Americans — and always will be. 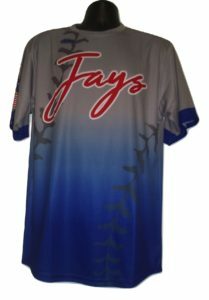 Getting your friends or your team personalized sublimated baseball uniforms is a great investment. What better way to show your love and appreciation for the sport than by sporting your own gear? 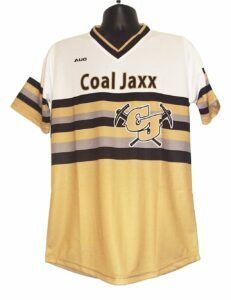 It doesn’t matter if you’re looking for Little League baseball uniforms or if you just want a customized fan uniform. 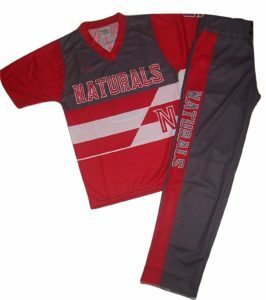 Sublimated Sports Uniforms has got your back. Here at Sublimated Sports Uniforms, we want to encourage people to show their love for baseball. 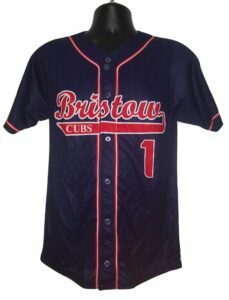 Thus, our mission is to manufacture high-quality sublimated baseball uniforms at an affordable price. That way, all fans can cheer for their team and look their absolute best. But we haven’t just thought of the fans who watch the game from the sidelines. Our sublimated baseball uniforms are made thinking of teams, as well. We want baseball to remain the nation’s pastime — what better way to achieve that than by incentivizing people to actually play the sport? The attire we design and produce are perfect for all teams, regardless of gender or age. From Little League baseball uniforms to adult amateur team baseball uniforms, we have it all. Creating your very own team uniform is much simpler than you probably guess. The first step is for you to send us your design. Think of your team colors, logo, and even motto, if you have one. Someone in our highly skilled and dedicated design team will do the rest of the work for you. Once your design has been approved, it’s time to take your vision from paper to the actual uniforms! 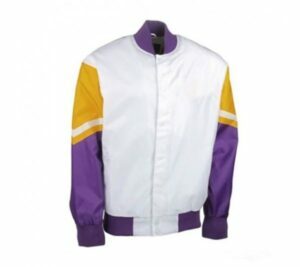 We use a sophisticated, cutting-edge method of printing known as sublimation. The end result will be the best uniform you have ever seen and touched. Thanks to the sublimation technique we use, the color and design of your baseball uniform will be just as sharp after hundreds of washes as it was the first day you got it. The fabric used is also soft and breathable. 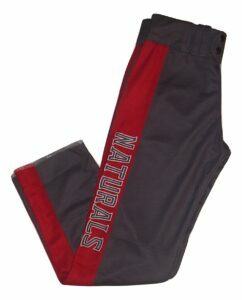 Our goal is to create baseball uniforms that meet comfortability with style. The material of the jerseys and uniform will never be too heavy or stiff, let alone itchy! With our high-quality sublimated baseball uniforms, you can take your love for the sport a step further. No matter if you’re just planning to go see one of the “Midsummer Classic” games with your friends or if you’re competing in a team, Sublimated Sports Uniform will make the perfect uniform just for you. For inquiries such as, how much it will cost you to order some uniforms, or about anything else, our customer support team is here to help you. 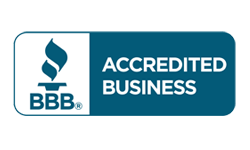 All you’ll need to do is call us at (602) 326-4290 Monday through Friday, 7 am to 5:30 pm Mountain Standard Time (MST) and someone will answer your most pressing questions!